If you love spending time outdoors and appreciate hands-on work—and if you want to make a difference in just an hour and see the results of your time and energy—then landscaping is a great career path. These reasons are why most landscape company owners got into the business in the first place. Maybe you’ve worked a job that felt monotonous. Every day was the same-old. With landscaping, every property is different and presents various challenges and opportunities to make the space look better. No two days are alike. Perhaps you’ve held a position that is in a cubicle-office environment and you are looking for a job that’s more active. 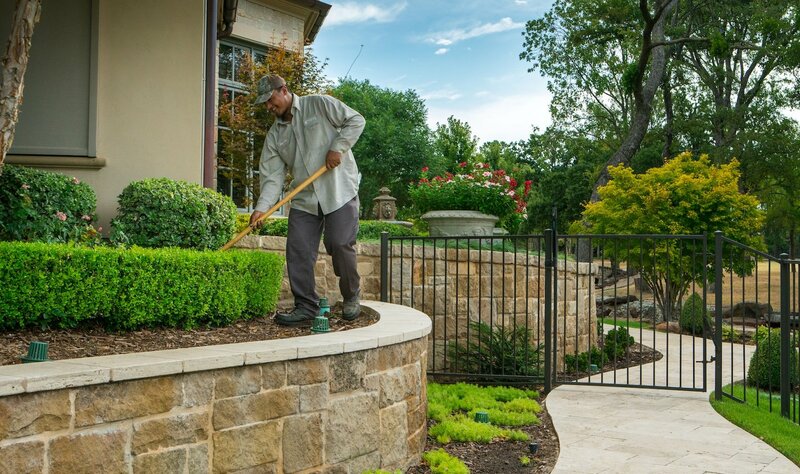 You’ll definitely find satisfaction in landscaping, and we are very honest with prospective employees and let them know that landscape maintenance is hard work. You are out in the elements. Most people who choose a career in landscaping do so for that reason. They want to be outdoors, no matter what, and they feel great about a job well done at the end of the day. 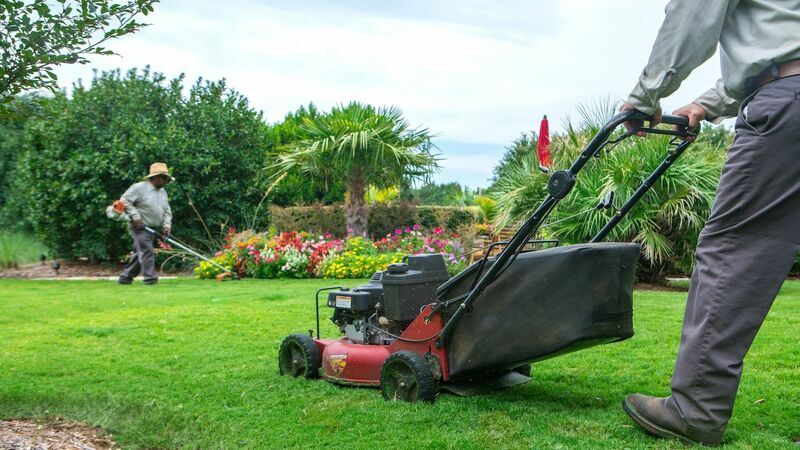 Maybe you have skills in sales or customer service, but you’re looking to do this type of job in a different service industry than you’ve been employed in before—and landscaping sounds interesting! Many are just looking for a change in their work life. We get it! If you don’t have any background in landscaping, that’s okay. 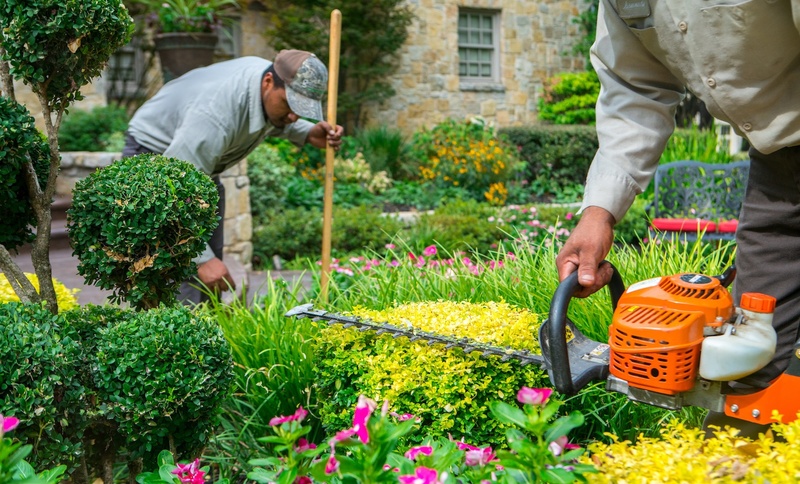 If you are looking for a landscaping job in Texas that requires no previous experience, there are opportunities to learn, grow, earn a good living and access great benefits at Grassperson. While many of our team members who start in this position have one to two years of relevant experience—it’s not necessary. 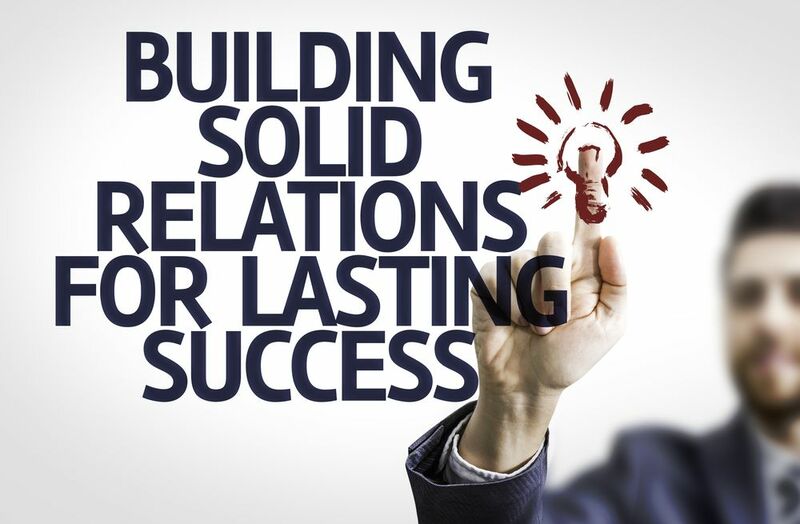 We have hired individuals who understand what the job entails and are willing to learn. Because they have a strong work ethic, common sense and a desire to work in landscaping, they have found success and have even been promoted up the ranks. Job Description: This job involves mowing, trimming, edging and pruning customers’ landscapes. You’ll be a part of a team led by a crew leader, and will receive hands-on training and education. 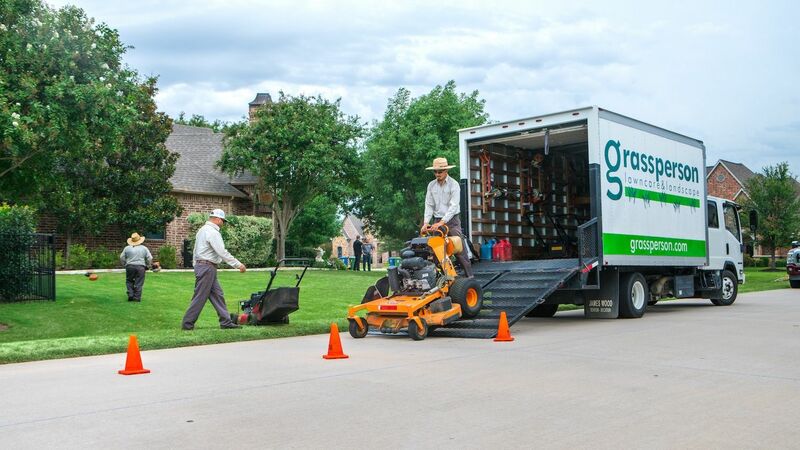 Our customers choose Grassperson because they want the best lawn on the block, and your job is to deliver on the mission. The Right Job For You? 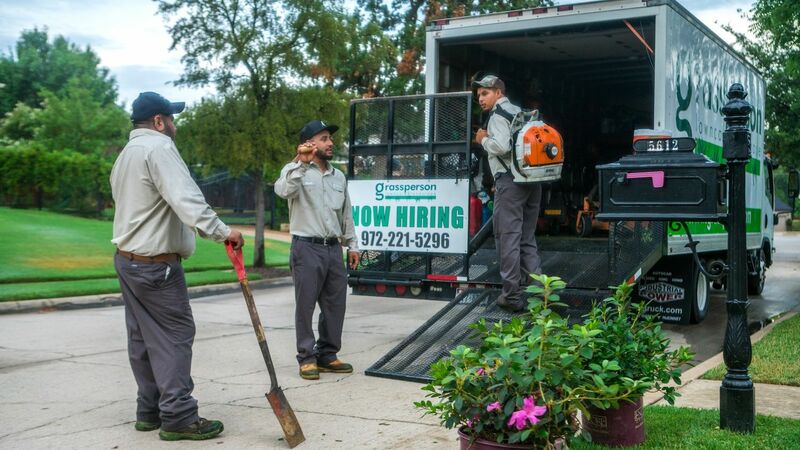 If you have no previous landscape maintenance experience, but want to work in the field, in the outdoors, with a team, then landscape maintenance crew member might be a great fit for your interests. Say you have no previous landscaping experience, but you do have a resume with skills like sales and/or customer service. You can transfer those skills to a landscape office environment. You don’t need a landscaping background to be a successful account manager—and we do provide industry training and mentorship so our landscape account managers get to know the business on a personal level. Job Description: This position involves consultative selling, relationship-building and customer empathy. 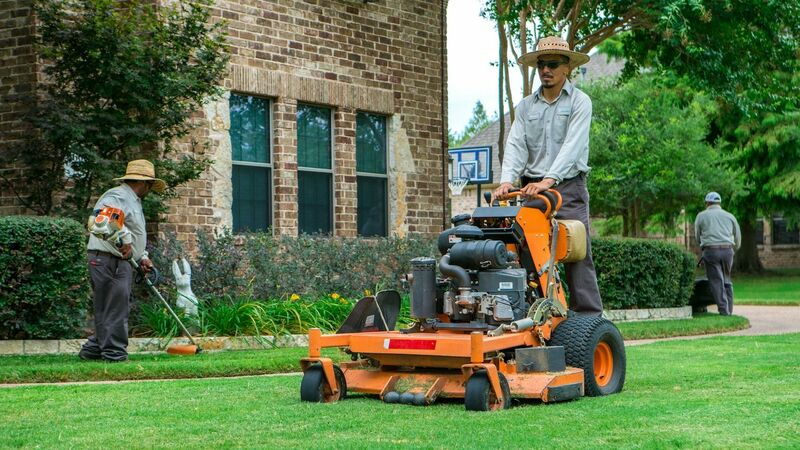 You’ll identify with customers’ lawn and landscape problems, and help them realize they can get the best lawn on the block with our services. Of course, it helps to have some knowledge of plant material, but most important is a customer-centric attitude and ability to listen and learn. The Right Job For You? Do you have sales experience in the service industry? If so, this position at one of the best landscape companies to work for, where you can utilize your sales and customer service skills. You don’t need previous landscape field experience to be an outstanding customer service representative—and we need these important people in our business because they are the “front door” in many ways. Job Description: Landscape customer service representatives communicate with staff and customers, along with using our CRM system to help run a busy office. You’ll also learn about the landscape industry and our services as you help customers find solutions to their lawn and landscape challenges. 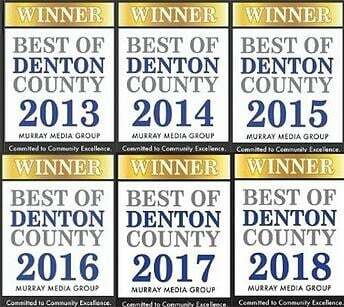 Our business serves the growing Flower Mound, Highland Village and Lewisville, TX, communities—so knowledge of our area is also important. The Right Job For You? 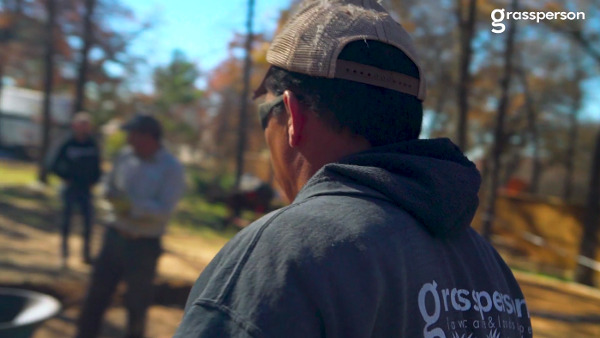 We find that people who are invested in their local communities make great service representatives who care about the landscape service their friends and neighbors receive from Grassperson. Do you want to join a growing full-service landscape company that offers long-term opportunities and a career ladder to climb. 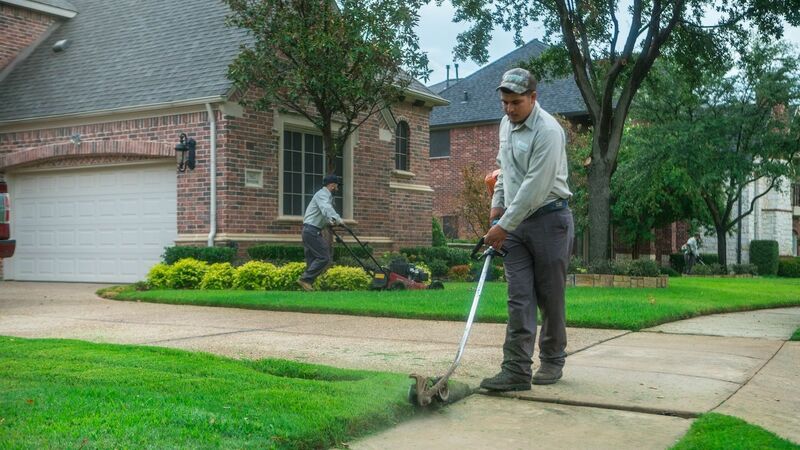 You don’t necessarily need previous landscaping experience if you have the passion, work ethic and desire to help our customers get the best lawn on the block. Contact us at 972-221-5296 (LAWN) and check out our career center for details and an online application.